Plug & Play Data Erasure Software for PCs, Laptops, Hard Drives & SSDs. BitRaser serves your needs for a certified data erasure solution that assures erasure beyond data recovery from PCs, Laptops, External Storage Media, USBs, SSDs and more. BitRaser Enterprise edition serves your needs for a managed & certified data erasure solution that fulfills internal & external corporate audit requirements with traceable reporting. 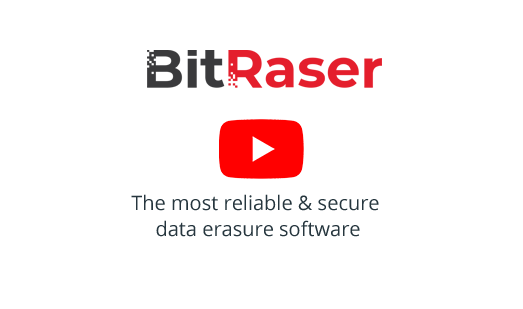 BitRaser for Mobile is a privacy safeguarding software that permanently erases all data from iOS mobile devices such as iPhones and iPads. BitRaser for File is a privacy safeguarding software. It is an effective & efficient solution to erase files, folders, internet history, system usage history and partitions from your hard drive permanently.